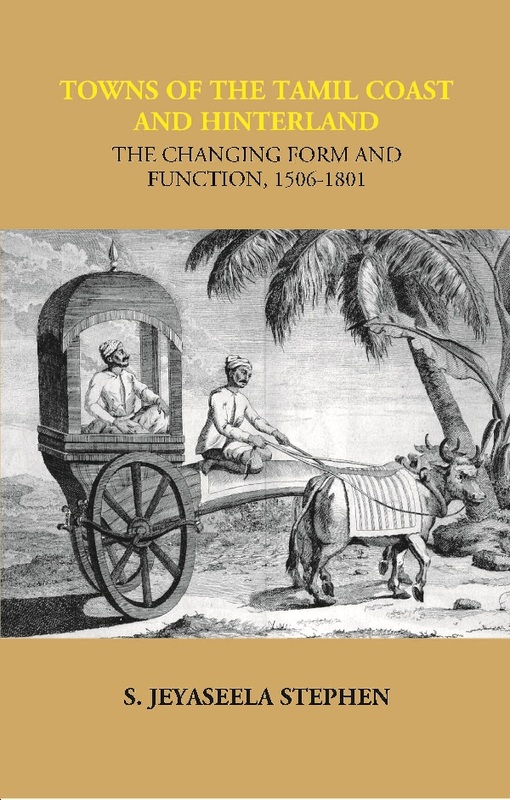 This book traces older geographies of the Tamil coast and hinterland in an early colonial context and provides us with a framework of looking at spatial connections of the small and medium towns. It attempts to build a history of urbanization from below by exploring the role of common people as actors and agencies in the process. Beginning with the arrival of the Arabs and trading, the study extends to the flexibility of accommodating the Portuguese port towns developed on strategic locations. The volume explores how the Dutch and French were successful in developing port towns that were updated from medieval type to advanced stone fortifications and had other transplanted European urban institutions. The various forts in the hinterland had mostly borrowed from local traditions of construction and planning but the fortifications had followed the latest European innovations, to counter local, regional and European attacks and siege. Thus it historicizes the urban growth and looks at the multiple mechanisms that the rulers and merchants had negotiated in the space. The book provides good illustrations drawing on the strength from numerous plans, maps and sketches prepared by the Europeans besides contemporary archival material in Portuguese, Dutch and French. S. Jeyaseela Stephen is Directeur, Institut pour études Indo-Européennes. He was Professor of Maritime History (2001-2013) at Visva-Bharati University, Santiniketan. He is the author numerous books on maritime history of early modern India including 'Oceanscapes: Tamil Textiles in the Early Modern World' (2014), 'A Meeting of the Minds: European and Tamil Encounters in Modern Sciences, 1507-1857' (2016), 'Pondicherry under the French: Illuminating the Urban Landscape' (2018). He received the best book prize of the year 1999 from the Government of Tamilnadu. His books have been translated into Chinese and Tamil.